Could you put together a nutritious meal for your family using only ingredients currently in your pantry? What about nutritious meals for a week? A month? Several months? 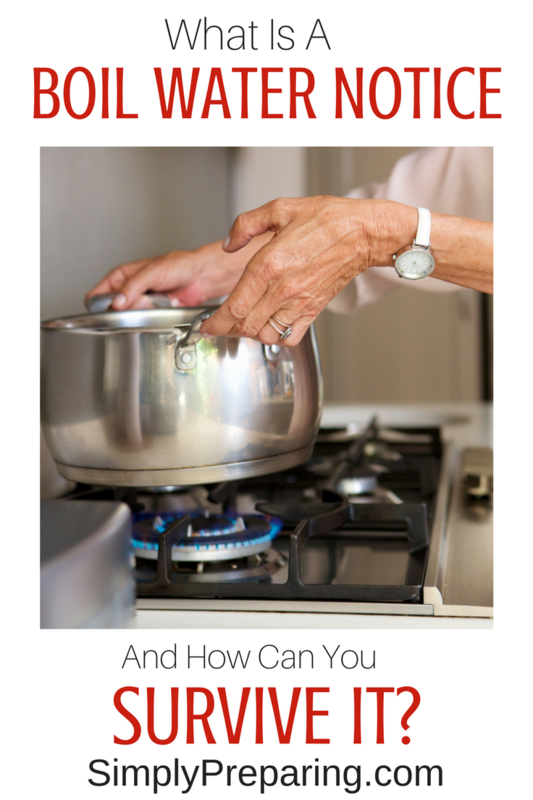 If you have a Long Term Food Storage Supply Plan, then the answer is an easy yes. 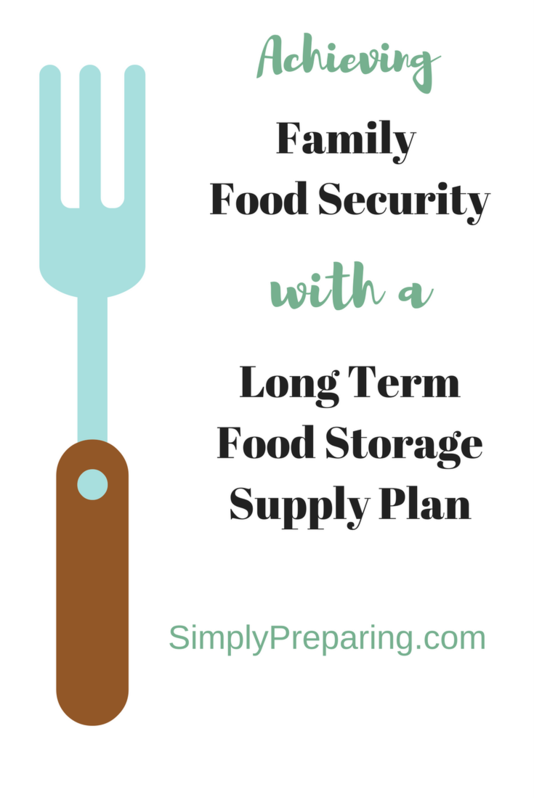 Why should you have a Long Term Food Storage Supply Plan? Food storage is security. A well stocked pantry is security against inflation, job loss, illness, and natural disasters. Think of it as peace of mind you can eat. What is a Long Term Food Storage Supply Plan? 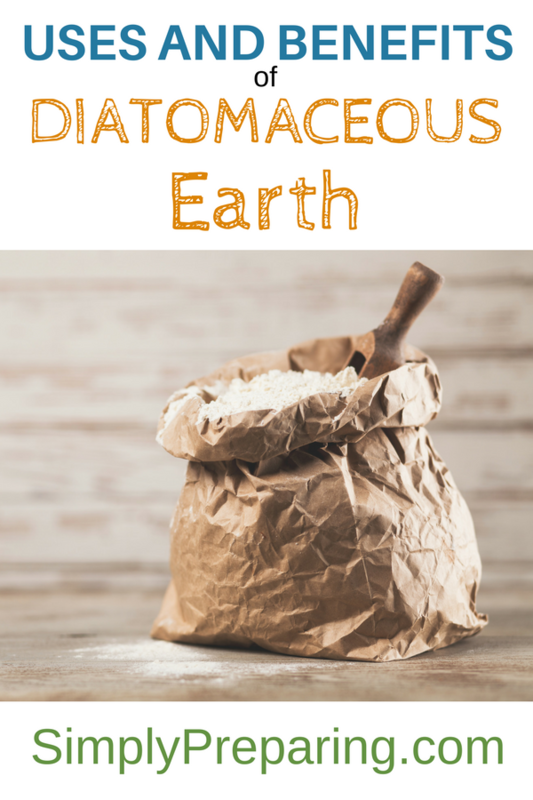 A 3-Month, or short term food storage supply is made up of every ingredient you need to make meals for 3 months, without having to go to the store for supplies. A Long Term Food Storage Supply Plan stretches that original 3 months out longer, and it consists of items with that have up to a 25-30 year shelf life when stored properly. Legumes: dried beans, lentils, barley and nuts. Grains: wheat, rice, oats, whatever your family likes and is used to eating. 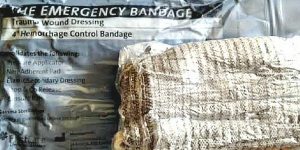 A long emergency is NOT the time to see how your family’s guts hold up to exotic grains. Fats and Oils: Olive Oil, Coconut Oil, and even Crisco. Remember though, most oil has a very short shelf life, so keep it well rotated! 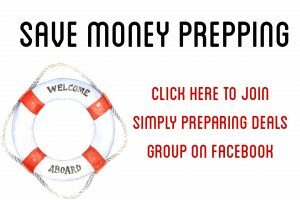 In this post we discussed how to create a 3 Month Food Storage Supply Plan. The concept for a Long Term Food Storage Supply is much the same, just with foods that can store for longer periods of time. Instead of only having 7 days worth of menus, you’ll want to aim for 14 days of menus for meals you know you family will eat. Examine your monthly budget. What can you do without in order to provide your family with food security in an emergency? Identify those items, and make of list of your projected savings. Next, consider some of these ideas to help find the cash to stock that pantry. Set those savings back to be used ONLY for your Long Term Food Storage Supply Plan. When I first began to put together my goals for a long term food supply plan, my biggest concerns were that my family HATES beans, and they gag at the thought of canned fruits and vegetables. I remember thinking that maybe I could get some fruits and veggies in with bottled juices. But that’s a LOT of juice, and juice has no fiber, and little real nutritional value. I experimented with wet packed meats. The ‘tinned’ taste was a big turn off. I dehydrate much of my garden produce and different fruits. The problem here is that dehydrated foods take so much water to bring back to life. And they are often unappetizing unless used in soups or casseroles. Then I started investigating Freeze Dried Foods for my Long Term Food Storage Supply. I think I tested samples from every freeze dried food company known to man. At least it felt that way. I remember opening a can of freeze dried pineapple from one company to discover that ever single piece was part of the ‘core’ of the pineapple. You know, the middle part we usually cut out. That can of pineapple was not only bitter, but no matter what I did, I couldn’t get that pineapple to a point where it wouldn’t break a tooth. I finally settled on Thrive Life Freeze Dried Foods. The quality is unmatched. They freeze dry their own food in house, and they source as locally as possible. Thrive Life Freeze Dried Food also puts each fruit and veggie through a special wash process and then tests each product after the freeze drying process to ensure it’s safety. A step like this is especially important when you read about so many food recalls these days. The very last hurdle I faced was how to make my modest Long Term Food Storage budget go as far as it possibly could. 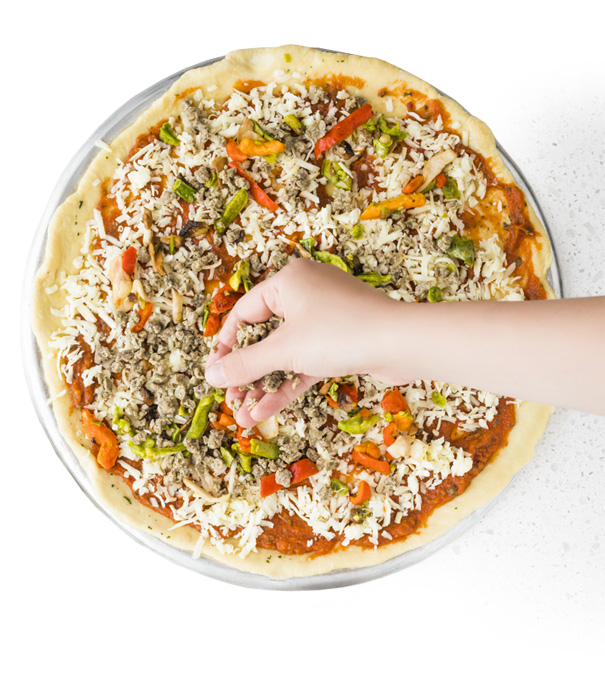 Imagine being able to make pizza with melted real cheese and your favorite toppings using your long term food storage supply. Free Delivery. Coupons. Sales and More. Once again, Thrive Life freeze dried foods was able to help me come up with a plan that met a very modest budget. By signing up for monthly deliveries, I am able to stock up on the foods my family is used to eating that can last up to 25 years. Now, before I lose you here, let me tell you something. I get the reluctance to sign up for something. For quite a while our credit cards were maxed out with providing our son with his medical needs. We had worked hard to pay down each card, why would we want to add more to it? The Lowest Cost For The Very Best Long Term Food Storage Supply. After running the numbers it was very clear; by taking advantage of Thrive’s monthly coupons, sales, and consultant discounts, we were getting the best deal on the best freeze dried food available……anywhere. I set up a monthly delivery to build my long term food storage with meats, fruits, veggies, and cheese. I looked closely at our budget, made some changes and used that savings to pay for my monthly orders. Anything I earn from sharing Thrive Life with others, I roll right back into my long term food storage budget. Now, if you have zero desire to sign up as a consultant, that’s fine too. Sign up just for the monthly deliveries and take advantage of the monthly coupons and sales…….and score FREE SHIPPING. Remember! You can SKIP a month or CANCEL at ANY time! This quick video will walk you through how to sign up for Simple Plate Deliveries, AND grocery deliveries! It’s quick and easy! Learn more about monthly deliveries . Maybe you would simply like to place a single order. Try a few things out and go from there. Yup! You can do that too! Wouldn’t it be nice if we never had to worry about natural disasters, job loss, rising food prices and how we would keep our families fed during an emergency? Well, having a long term food storage supply is one step to taking the worry away and replacing it with a sense of peace. Let Thrive Life Freeze Dried Foods help in creating that long term food storage supply.